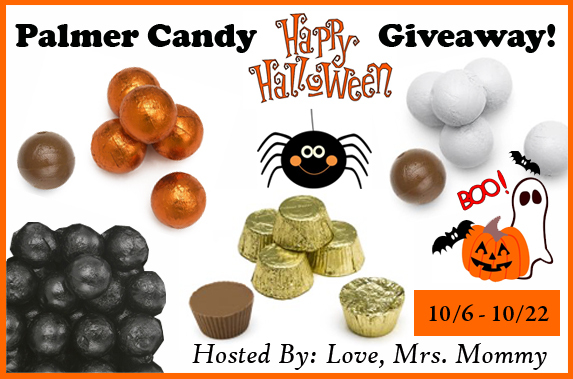 Home / Giveaways / RM Palmer’s Happy Halloween Candy Giveaway! RM Palmer’s Happy Halloween Candy Giveaway! Next post: Picture Keeper Giveaway!